Managing weekly and monthly routine visits to saloon and spas are way too tough. One simply doesn’t get time for it. Here I share some of the amazing face masks recipes which are simple and easy to use. 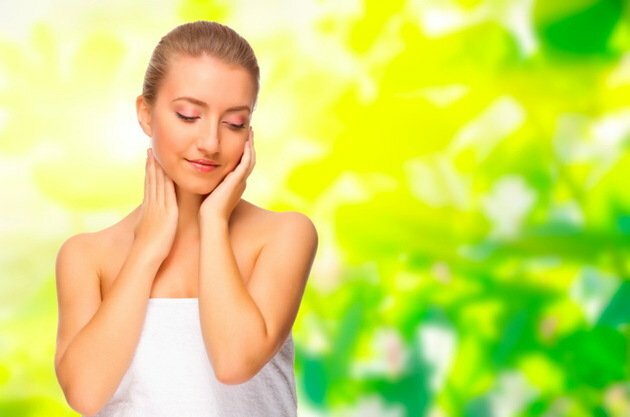 The ultimate facial solutions for all those who need quick, best and affordable facials can find many different tips and homemade recipes of natural and harmless ingredients. 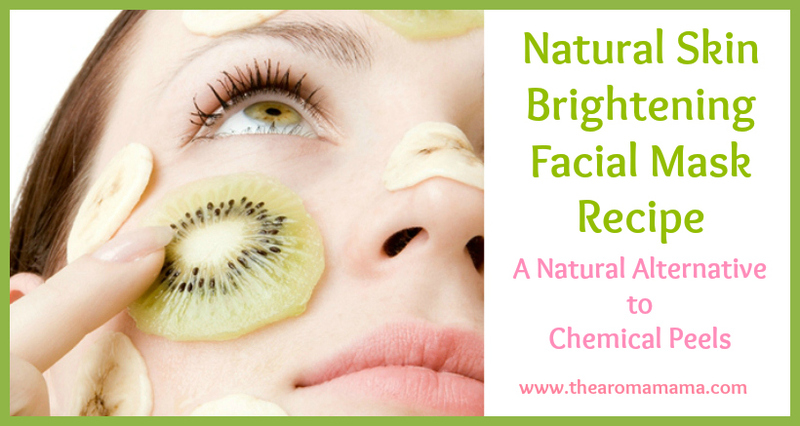 You can now prepare different types of DIY Facial masks at home with the help of this article. to make it more easy for you, we’ve added pictures recipes as well. 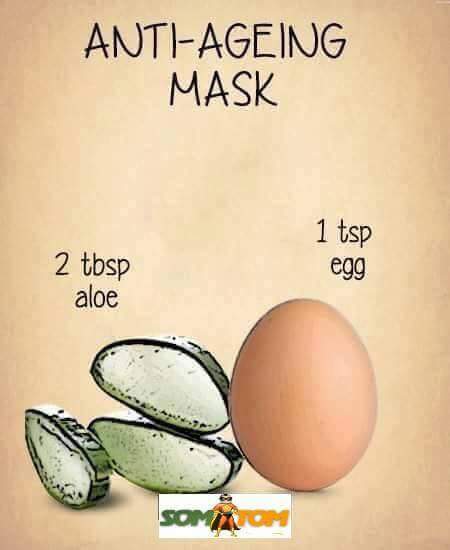 Anti Ageing mask: to prepare this mask, you will need 2 tbsp of aloe vera gel. whip the gel well and then carefully add 1 tsp of egg white in it. mix both the ingredients well and apply on your face. your face should be clean without any residue of dirt or oil. keep this mask till it dries, then wash your face. weekly use can give prominent results. 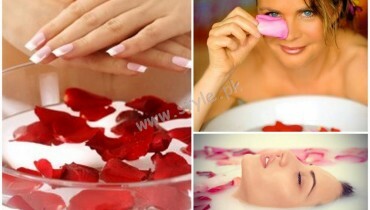 Acne clearing mask: acne is nowadays the most common skin problem young girls are facing. use this easy peasy mask and feel the difference. you will need 2 tbsp honey and 1 tsp cinnamon powder. 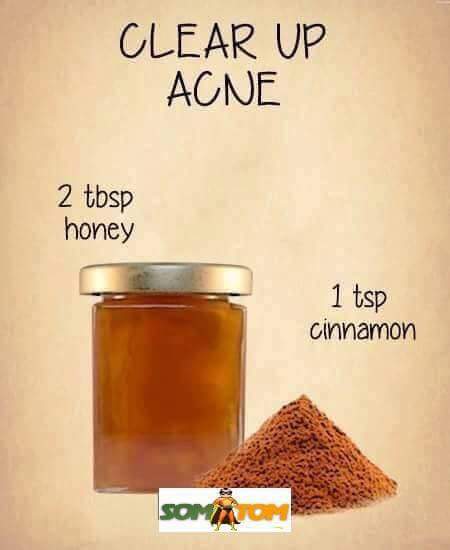 mix them well and apply on the acne spots and scars. you can use this mask twice a week. Oily Skin: oily skin, the major cause of irritation for girls. especially in summer girls worry about their makeup and look because of the oily skin. 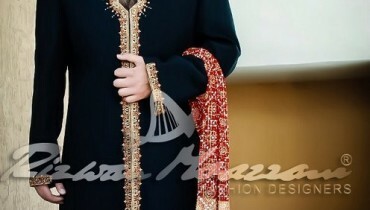 we’ve a feast for you which can be helpful for you this summer. 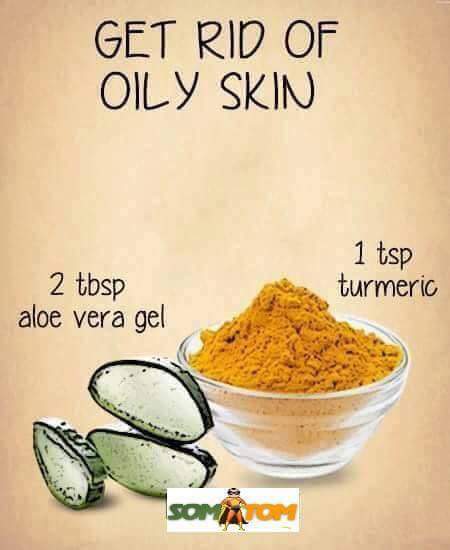 take 2 tbsp aloe vera gel and mix it with 1 tsp turmeric. aloe vera proves to be the best for all skin issues in hot humid weather. apply the soothing mask on your skin and you will notice the difference. For Glowing skin: for glowing skin mask you will need 2 tbsp yogurt mix alongwith 2 tsp of lemon juice. 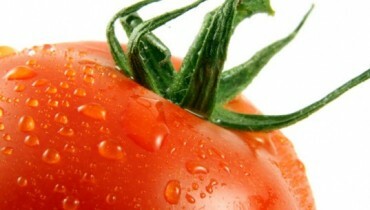 apply on face regularly for a visible glowing skin.